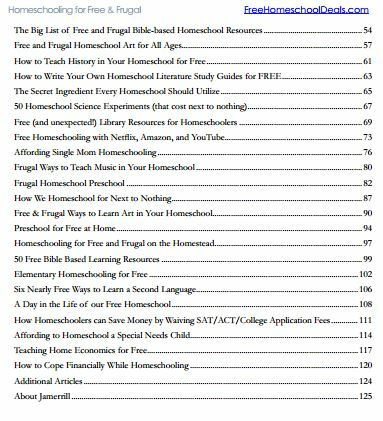 Shortly after I started FHD in 2012 I released a free eBook for my readers called Homeschooling for Free and Frugal: Saving You Money for the Homeschool Life. This eBook has been a favorite among readers and I’m told it is very helpful and encouraging. I felt it was time for a fresh update and expansion just for you! 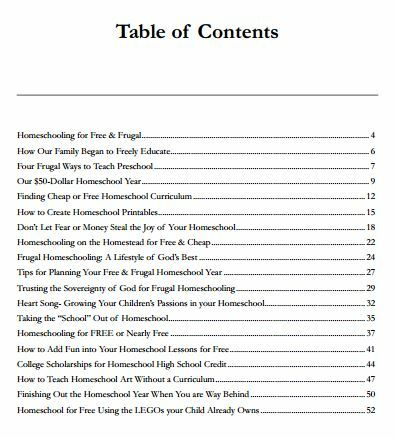 Now Homeschooling for Free and Frugal is updated and expanded to well over 120 pages and provided in an easy-to-read PDF format. How to get the updated and expanded eBook! If you’re not already a subscriber just sign-up here. After you subscribe you’ll receive a confirmation email from FHD. Just confirm your subscription and you’ll receive a 2nd freebie email titled, WELCOME! Homeschool Freebies from FreeHomeschoolDeals.com! You’ll also receive a free daily homeschool newsletter that includes all of the latest homeschool freebies and deals from FHD, and amazing resources for homeschooling families that you don’t want to miss. 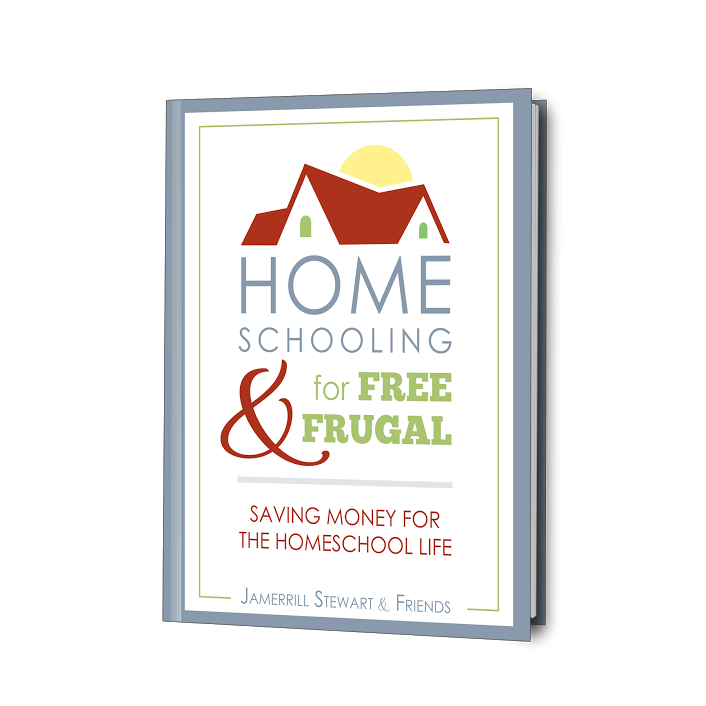 If you are already a subscriber to Free Homeschool Deals check your inbox for a new email titled, Homeschooling for Free and Frugal: Saving You Money for the Homeschool Life + More Homeschool Freebies! Check your spam box if you don’t see it. Also remember that some mail severs have a delay and depending on your service it could take up to 24-hours to show up. If you still have issues after 24-hours just email me at contact(at)freehomeschooldeals.com. + you’ll always receive the latest exclusive homeschool freebies for Free Homeschool Deals newsletter subscribers. 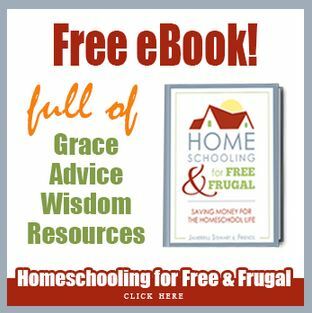 CLICK HERE to sign up for the Free eBook Homeschooling for Free and Frugal: Saving You Money for the Homeschool Life + all of the other homeschool freebies listed above!